The Saudi Food and Drug Authority opened its annual conference in Riyadh. The Saudi Arabian pharmaceutical market is the largest in the Middle East and North Africa. Nine brand names of pharmaceutical products manufactured in the Kingdom are registered in Russia. They are mainly solid non-sterile dosage forms. Saudi Arabia observes GMP standards and rules adopted in 2011. The country is in the middle of the process to join the PIC/S. During one of the panel discussions at the conference, Vladislav Shestakov, Director of the State Institute of drugs and Good Practices of the Russian Ministry of Industry and Trade, delivered a presentation on regulatory measures for consumers protection. The protection system is operated by several ministries, authorities, and organizations that ensure control and supervision at all stages of pharmaceutical circulation: from development to release to the market. The Russian Ministry of Industry and Trade is in charge of articulation of the government policy, regulatory and legal environment in the pharmaceutical and medical industries. The State Institute of Drugs and Good Practices is authorized by the Russian Ministry of Industry and Trade to inspect manufacturers of pharmaceuticals for human use produced outside Russia to vet GMP certificates. This algorithm provides effectively regulating mechanism to protect consumers and maintain high quality standards of manufactured pharmaceuticals. 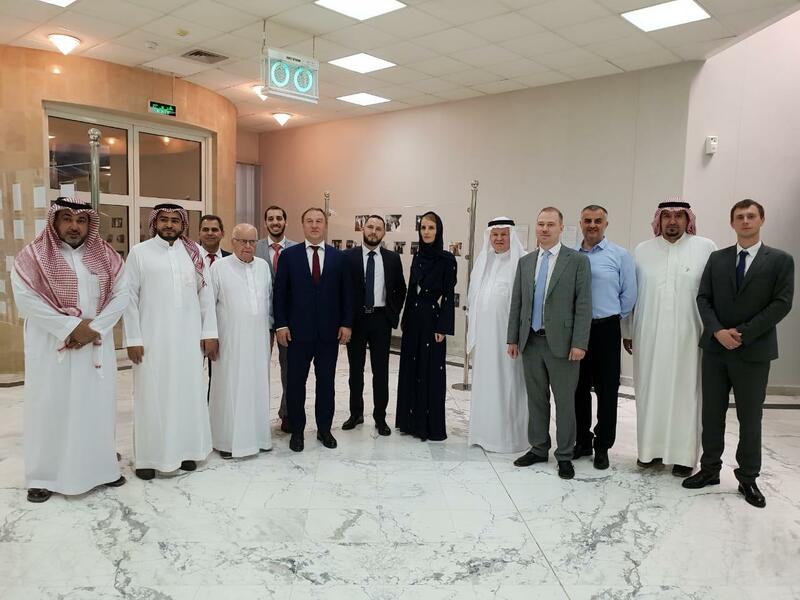 The State Institute of Drugs and Good Practices of the Russian Ministry of Industry and Trade plans on joint educational inspections, publishing scientific articles, organization of joint training workshops, and projects with colleagues from the Kingdom. The conference agenda also anticipates visits to the production facility of Saudi pharmaceutical companies.